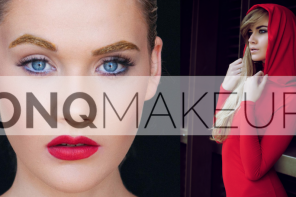 We met this brand a good few years ago (under a different name) and were stunned by the creative concept of the designer Somila Tshazibane. 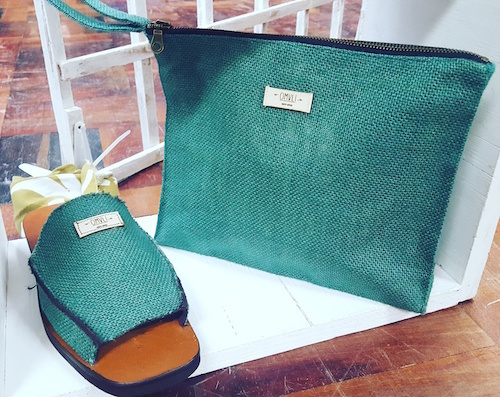 Omvli Designs are unconventional, earthy and custom made shoes and accessories inspired by the nomadic and urban culture. Take a look at the photos we took at Omvli’s recent launch. It took me five years to put these pieces together, I want to bring bold and timeless pieces that echo the sentiments of our African heritage”. 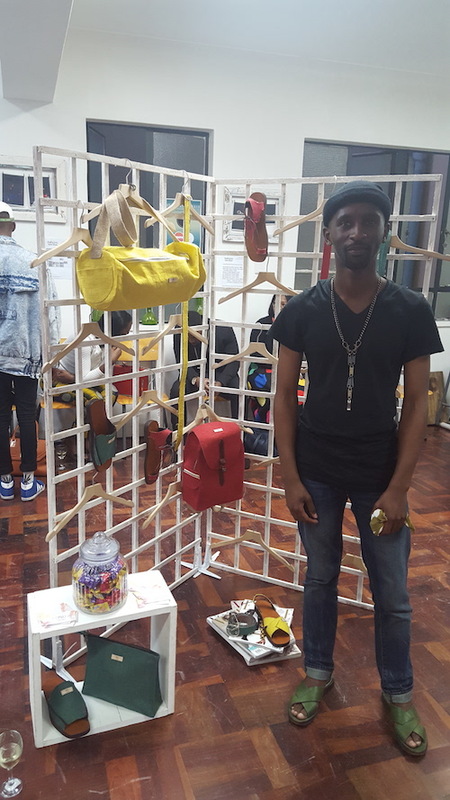 He added “I want to bring the regal look with a twist of cross – cultural amalgamation of African traditional textiles with an unconventional take on design that will add an indigenous final touch to your street and urban chic style”. 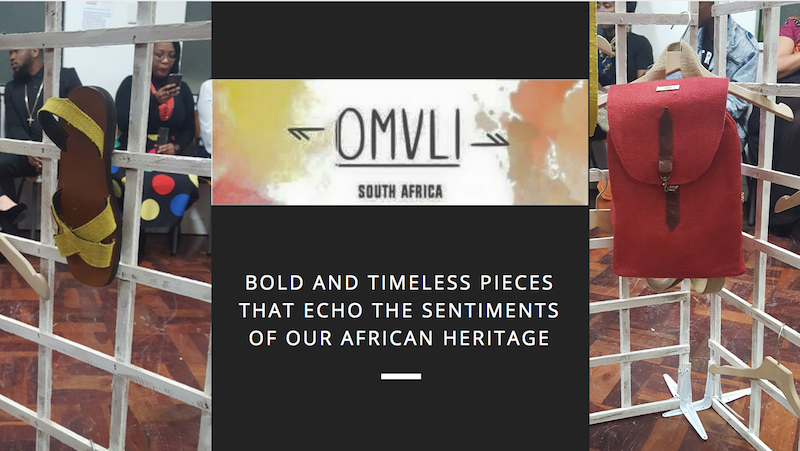 Follow Omvli on facebook to keep updated on where this brand is going!